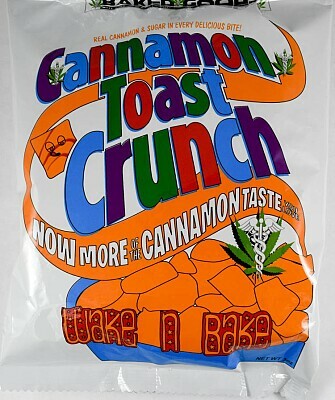 Start your morning off right with these cannabis-infused cereal. Varieties include Froot Poofs or Cannamon Toast Crunch. 150mg THC per package.